Express your happiness and heart whelming joy to your friends, family members or your near and dear ones on building a new home. Building a home represents the greater efforts of the family. Here is a great collection of greeting cards, images and quotes to share with someone who is turned into a house owner. 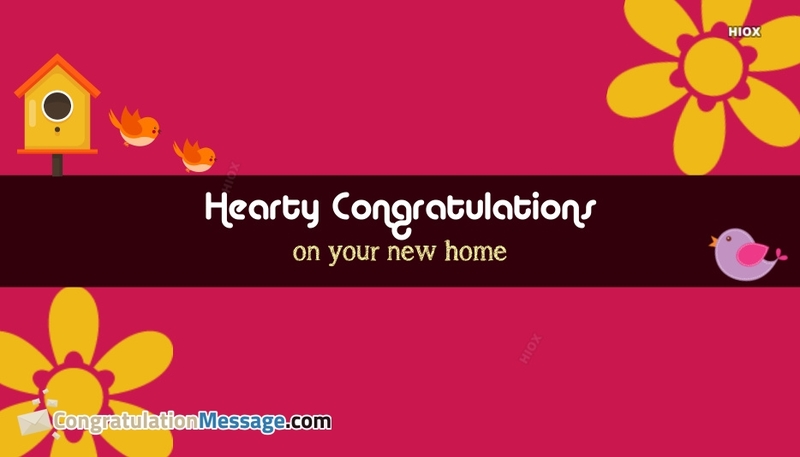 Download and share these Congratulation Messages for New Home via any social media pages. Congrats! Wishing you lots of happiness, fun, and laughter in your new house. Congrats on buying your new home. May your new home be your castle. Congratulations on moving into your new house! May your first home brings you lasting happiness! It takes hands to build a house, but only hearts can built a home. Wishing you heavenly time in your new place. Congratulations on your new house. Wishing it becomes a place of many lovely and happy moments. Owning or building a new home is a great thing to be rewarded. 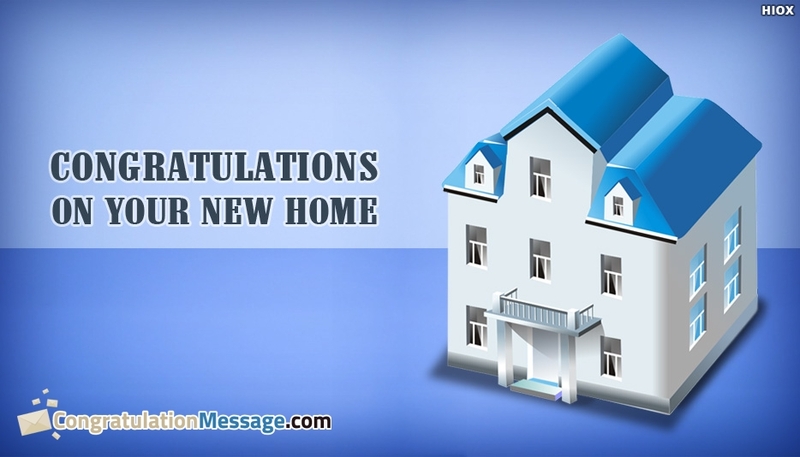 Wish the family to be filled with the love, good luck and happiness for dwelling into a new home. 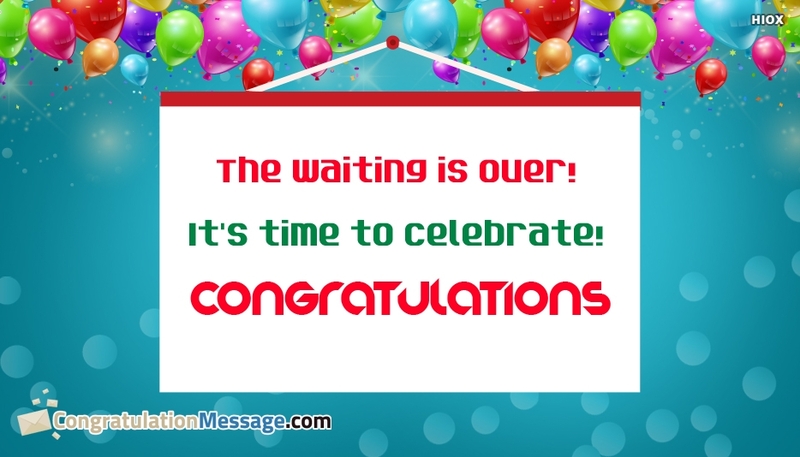 Just download these beautifully designed congratulations wishes wallpapers and e-cards with messages and post it in the new house owner's wall to express your wish. Congratulations on your new place! This is really exciting! May happiness and love move in with you. Congrats for your beautiful new house. Wishing you all the very best. A house is made of bricks, a Home is made of love and dreams! Congratulations! Your dream has come true! May happiness never ends. Congratulations on acquiring your new home! Congratulations for your new home! Hope it becomes a very special place where all your dreams come true.